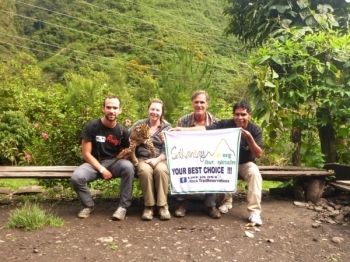 We had a great experience with inca trail experience! 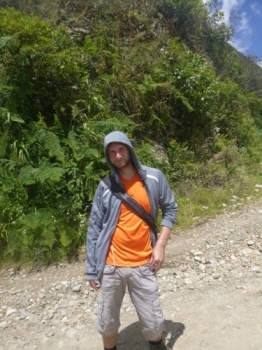 I was a bit scared for the trip because of all the expectations and the long hike through the mountains. But after only two hours I knew it is going to be great. 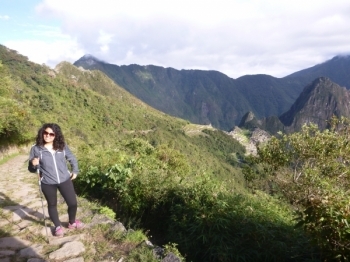 The Inca Trail had to be our best part of our three month trip in South America. 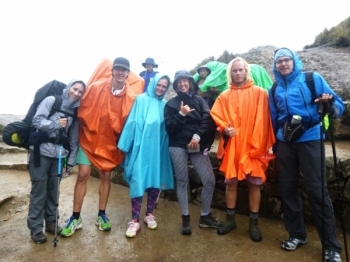 We started with a briefing where they already said that they were finishing rainy season, but that it is well possible that there will be some rain. 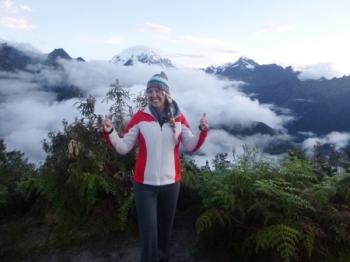 I don't care who you are or how fit you are, the porters have you beat! 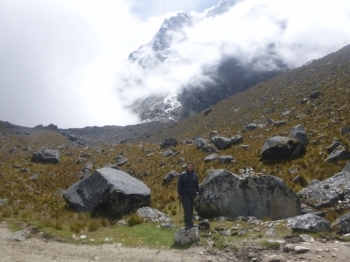 Our "family", as Victor would say, started the trek a little separated and nervous about what was to come. 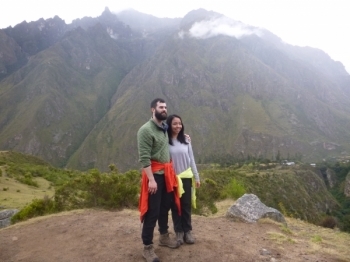 I wanted to do something to celebrate my birthday, só a friend and I chose to Hike the inca trail with Inca Trail Reservations. So, the title is true. I'm an ocean, island girl but would recommend this experience and recommend it with Victor to anyone! . 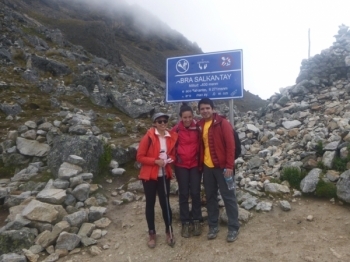 The Salkentay trek was very enjoyable, with some amazing views of the landscape and scenery. 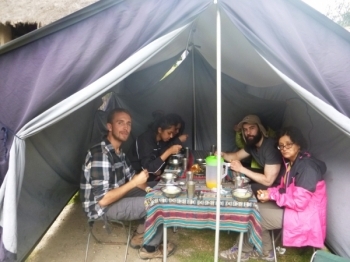 Good guides and service made life pretty easy outside of the hike each day. ich habe die gleichen erfahrungen wie claudia philipp gemacht. die gruppe war etwas zu gross,aber es ging trotzdem noch ganz gut. 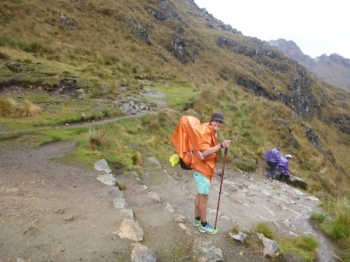 schade war das wir die fuehrung in machu piccu fuer uns nicht stattgefunden hat,da wir die bergtour gebucht hatten. das essen war sehr gut. 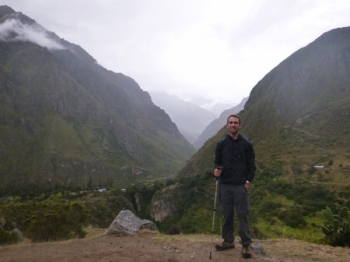 In general good service in the cusco office the actual trek was great . Ronny the guide was knowledgable and kind an the food was excellent . I had a great time on this trip. It was a challenge each day b ut it was worth it . 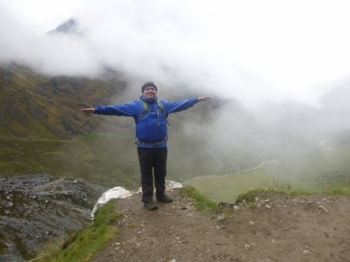 Completing the four day Inca Trail hike gives you a great sense of accomplishment. Durante mucho tiempo desee tener esta experiencia, realizar un esfuerzo físico y mental. Con la que una persona tiene una competencia personal. 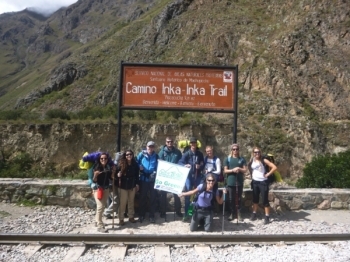 The adventure was awesome, the team that supported the Trek with was very supportive and concerned for our well being. 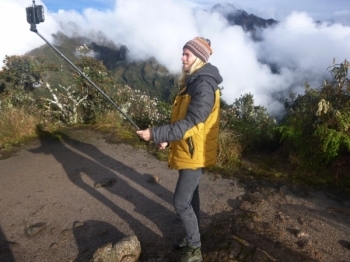 Before signing up for this adventure, i didnt really know what to expect. I just wanted to get away from all the mainstream touristic paths and discover something new that would cut me from my day to day routine. 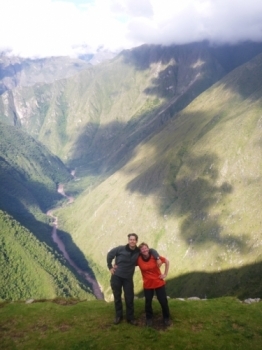 I recommend the Salkantay trek, as an experience that everyone should experience in their lifetime - incredible landscape.